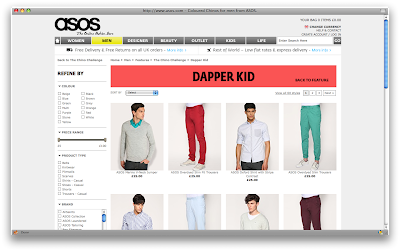 DAPPER KID - a men's fashion and dress blog: "Wait a minute, I know that guy"
"Wait a minute, I know that guy"
Waking up to find yourself on the ASOS homepage is a bit of a surreal experience. But surreal in an oh so good way, so yay! Do be sure to head on over to check out the feature on Coloured Chinos, starring Izzy of The Dandy Project, Cillian of Male-Mode, Steve of Style Salvage, and yours truly. People can actually "shop my look", which blows my mind just a tad (read "a lot"). 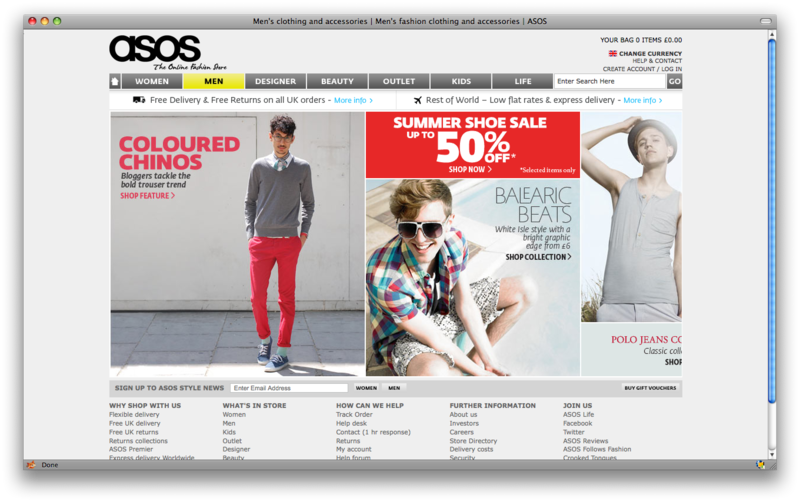 Special thanks to the wonderful Steve and ASOS for the opportunity. You look great! 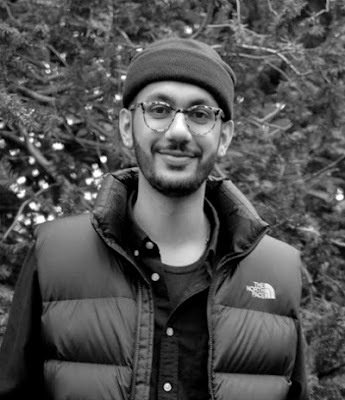 Congrats on making their website ! I'm uber-proud of you! How cool is that! OH WOW! Great to find out about. What a great look! indeed. Nick going. That is so cool! I love the page that zooms in on your shoes etc. Very neat. Yes! Another Snape follower! I love him, and agree completely with everything you said. He was the true hero, the greater wizard, and if you think about it showed more compassion and love in his own way than any of the other characters. He was doing this selflessly out of love for Harry's mother. Haha I actually wrote an essay on why Snape should be trusted for a contest to win a free copy of The Deathly Hallows at midnight. Yes, I am that much of a geek. Oh and also agreed, Harry is hopeless. I actually found him to be my least favorite character as the books went along. To whiney and angst ridden. Anyway, congratulations again! How wonderful! Oh ! My friends ! Congratulations !!! It was my pleasure matey. Thanks so much for taking part! Everyone at ASOS were really pleased with the feature. WOW!!! You look amazing in that shot and I am so happy for you! Ooooh and yesss Art History, I kind of miss studying it! I know I said it on twitter, but it's worth saying twice: you look fab. Love the way you dress, it's not hard to see why Steve asked you to take part. (He also said you were lovely- perhaps on my next trip south we can have a bloggers' get together? 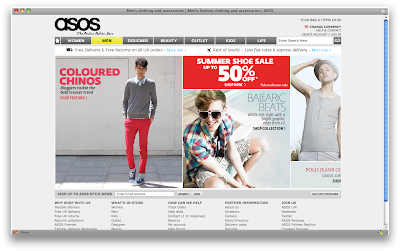 I just saw this on Asos and remembered i have not been on ur blog in the past 3 weeks...u look and looked stunning. this is so good & the style so you. congratulations!